Whenever customers come to our showroom, we always try to show them what our team is capable of, by showing off a wide range of different projects that they have been a part of. 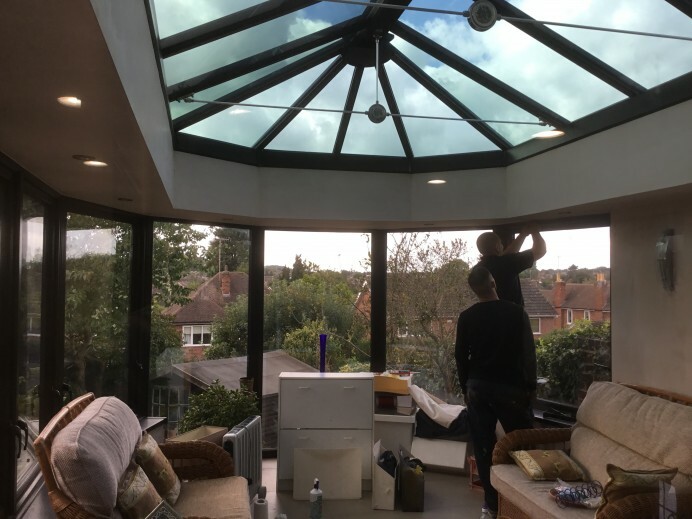 This is something we really emphasise when customers come to our showroom enquiring about the orangeries that we have built, as they tend to be the most versatile products we provide for our customers. 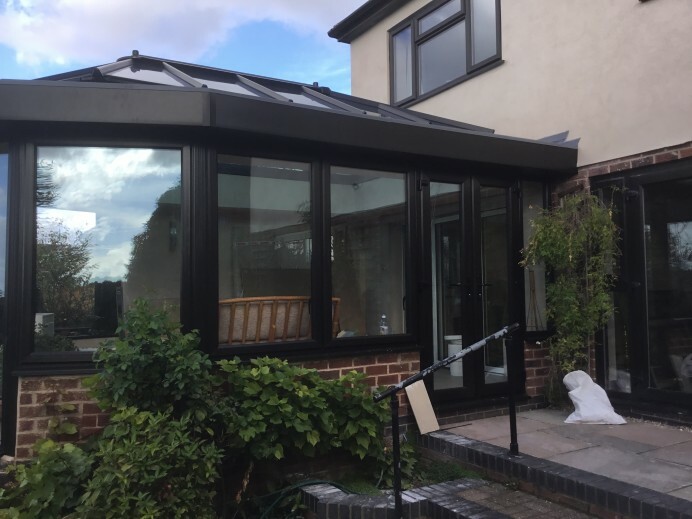 Take this customer for example who came to us a few years ago and asked our team to build an orangery at the rear of their property, in place of the conservatory that was at their property currently. 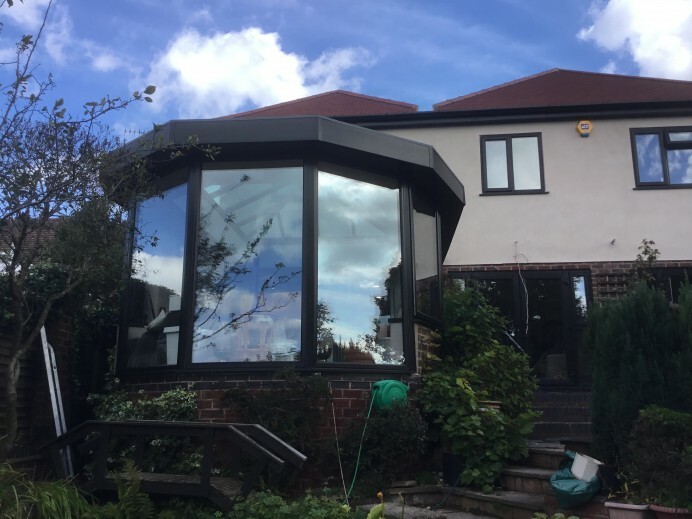 By combining an orangery roof system with Upvc rosewood windows of various sizes, and a set of Upvc french doors, we were able to create this stunning build which really is a one of a kind orangery. Planning considerations for bifolding doors. What is a powder coated window? Why quality matters on bifolding doors. Things to consider when buying a bifolding door. Bifolding Door Frequently Asked Questions. What are Integral Glass Blinds? Quality products at affordable prices, choose Basfords, a family run business since 1996. 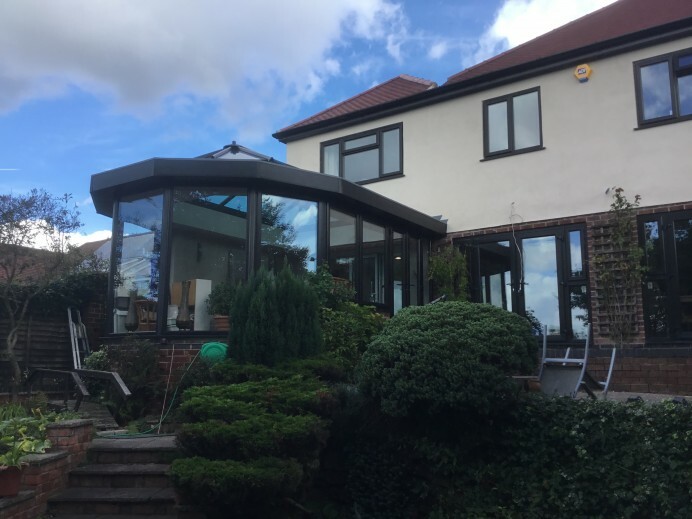 Specialist in bi-fold doors, orangeries and aluminium windows.